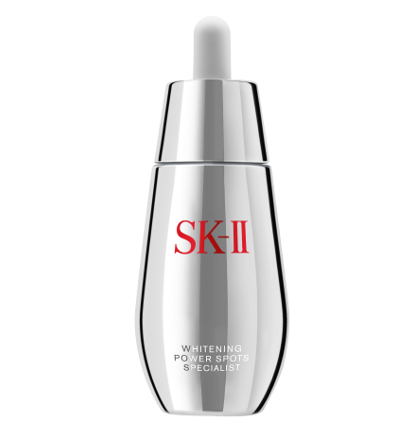 The potent formula contains a unique SK-II whitening complex, ‘Ultimate Spots Corrector’ that sinks into the deep layers* of your skin. Melanin production is regulated at the source, preventing spots even before they appear. Appearance of existing dark spots is reduced. 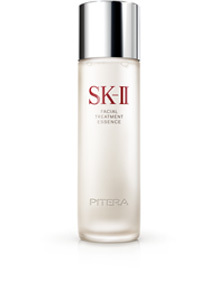 After just 1 bottle, the appearance of spots is significantly less visible and skin is noticeably clearer. 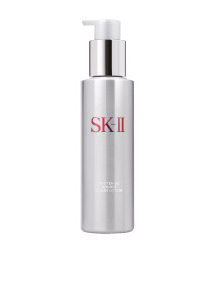 This luscious serum easily melts into the skin, leaving no visible residue. Squeeze 2 full droppers of essence into your palms. Spread it evenly across your entire face, patting on extra drops over areas of concern. Apply every morning and night, just after your toner.